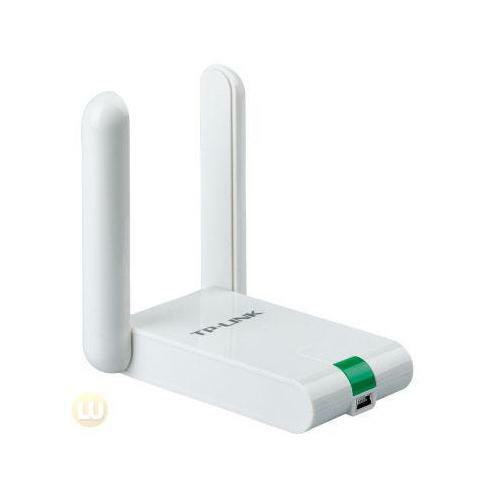 TP-LINK High Gain USB Adapter TL-WN822N is a 300Mbps wireless client that is fully interoperable with IEEE 802.11n/b/g wireless devices, delivering fabulous N speed and reliable signal for online gaming, video streaming or Internet calls. 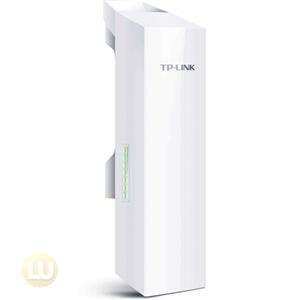 TL-WN822N features its dual external antennas which could bring a wider and further coverage as well as a fashionable and novelty exterior. Also, TL-WN822N provides QSS (Quick Setup Security) button on the device's exterior, easily establishing powerful and robust security at a push of it. Bette still, it comes with a 1.5 meters USB extension cable, convenient for the hardware installation, even for the desktop users. Complying with the IEEE 802.11n standard, TL-WN822N can easily establish a wireless network and get up to 15X the speed and 5X the range of conventional 11g products. Compared with legacy 54M products, TL-WN822N delivers incredible N speed and reliable signal, allowing you to have a more joyful surfing experience, including sharing files, making Internet calls or watching HD streaming media. 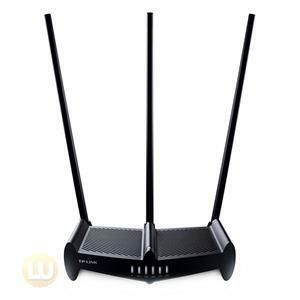 TL-WN822N features its dual 3dBi external antennas besides the exterior, which can be rotated and adjusted in different directions to fit various operation environments, brings performance enhancement than internal antenna under normal indoor usage. 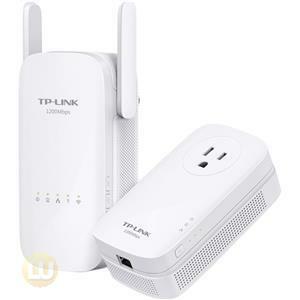 Compatible with Wi-Fi Protected Setup™ (WPS), TL-WN822N supports Quick Security Setup that allows users to simply press the "QSS" button on the device's exterior, instantly establishing a highly secured connection. Not only is it faster than normal security setups but more convenient in that you don't need to remember any password! 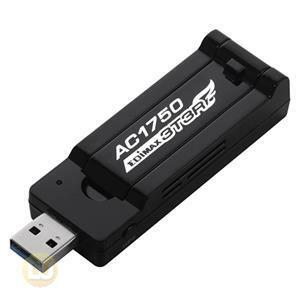 Besides the fashionable and novelty exterior, the desktop-style design is beneficial for the signal reception in various application environments, guaranteeing the smooth and stable signal. And TL-WN822N also provides 1.5 meters USB extension cable, convenient for your installation, even for the desktop equipment. 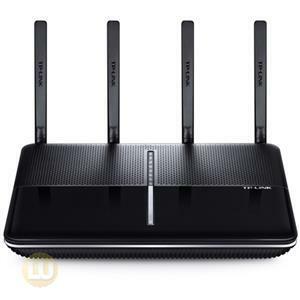 TL-WN822N comes with a CD with utility that helps you complete the software installation and wireless network settings, including security configurations and wireless connection, which is convenient for users, even for novice users.